of Jesus Christ through Bible stories, crafts, music and play. Nursery through fifth-grade students are a big part of our community at Moorings. Special activities take place in Sunday School throughout the year. Infants through age 3 are welcome in the nursery from 8:45 to 11:15 a.m. or from 5:45 to 7:30 p.m. on Sundays. The nursery is located in the Christian Education Building room 104. Look for directional signs or ask Greeter or Usher to direct you to the right location. 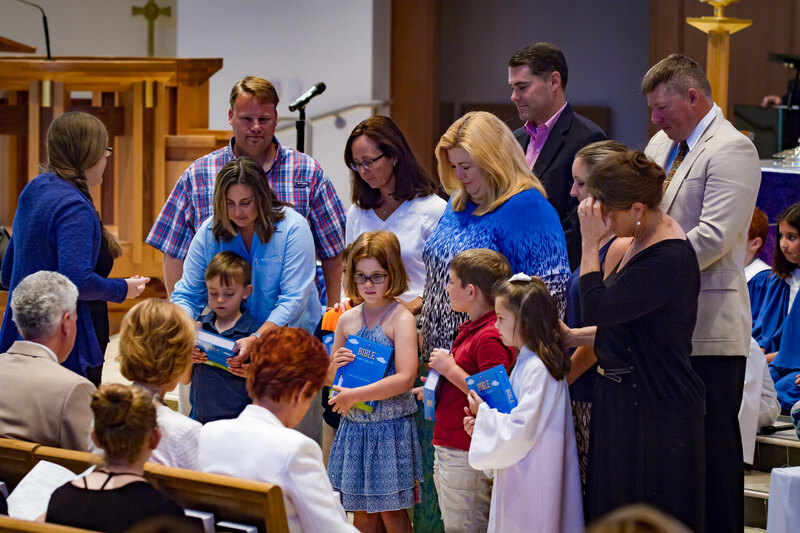 Children, 4 years old through fifth grade, join their parents in worship at 10 a.m. and following the Word for Children they go with their friends to Sunday School. Classes meet in the Strozier Center for Children & Family Ministries, across the courtyard from the Sanctuary, and parents pick up their children at 11:10 a.m. on Sunday for fellowship. On the first Sunday of every month, children stay with their families to participate in worship and the sacrament of communion. 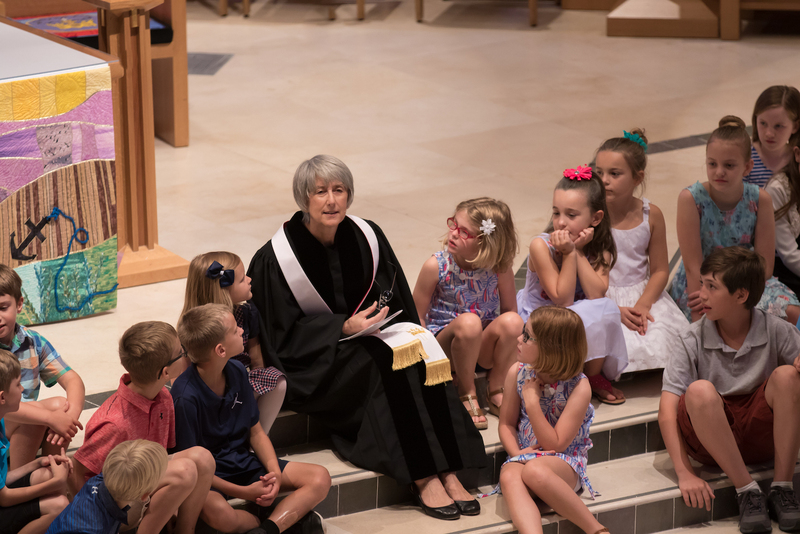 Wednesday Connection at Moorings is a great way for children, 4 years old through fifth-grade, to have a mid-week connection with their church and friends. Children are provided a snack and participate in Bible stories, music, crafts and games. Wednesday programming runs from 3:30 to 5:30 p.m. September through mid-May. Please email Joy Newton or call (239) 213-5222 for more information. 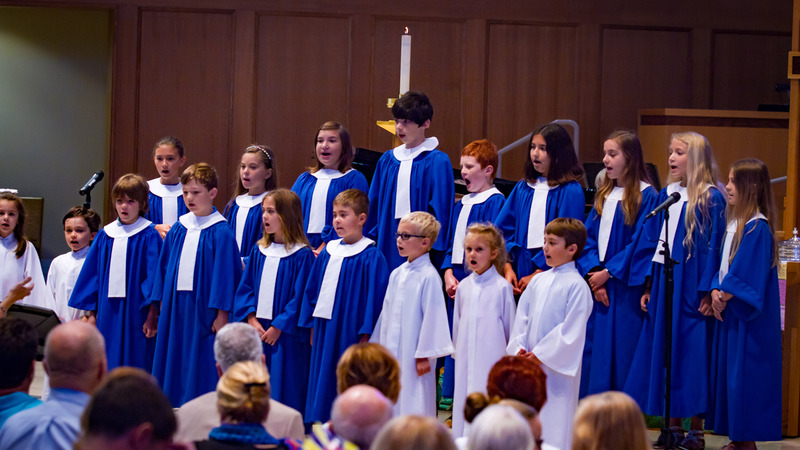 The Moorings children regularly take part in worship services and other special events.